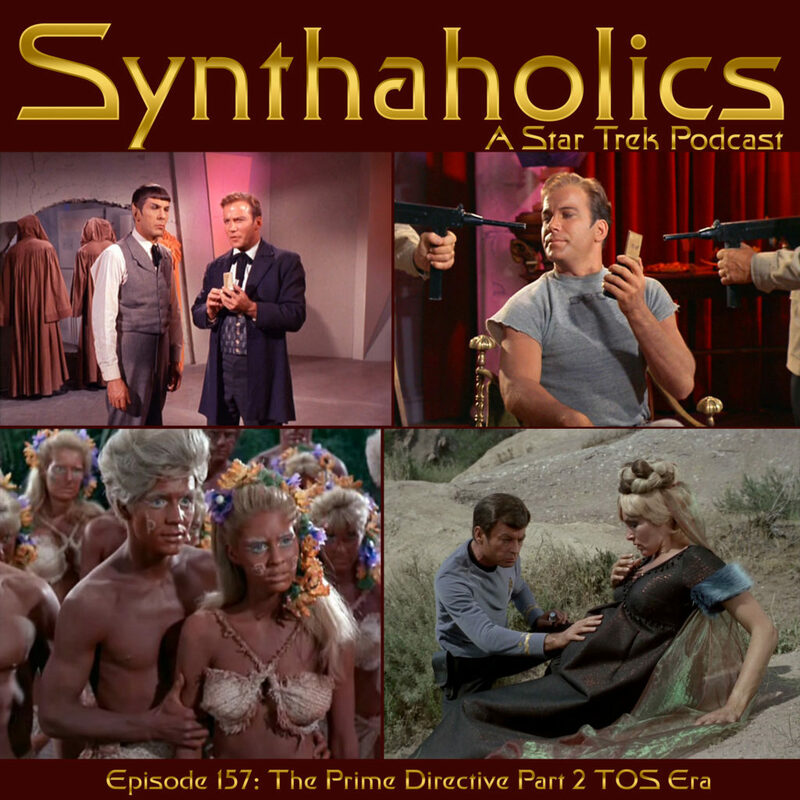 Episode 157: Prime Directive Part 2 TOS Era. Aaron and David are back to once again talk about the Prime Directive.The last time we spoke about the prime directive we gave a general overview and tried to highlight some of the possible sub orders. This week we get into the specific instances of the prime directive being broken during the TOS Era. We talk about classic episodes such as “A Taste for Armageddon”, “Errand of Mercy”, “Mirror, Mirror”, and many others! 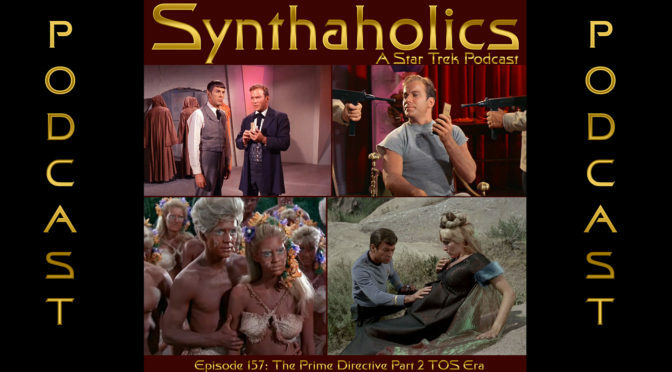 We hope you enjoy our second episode on one of the pillars of Star Trek, the Prime Directive!